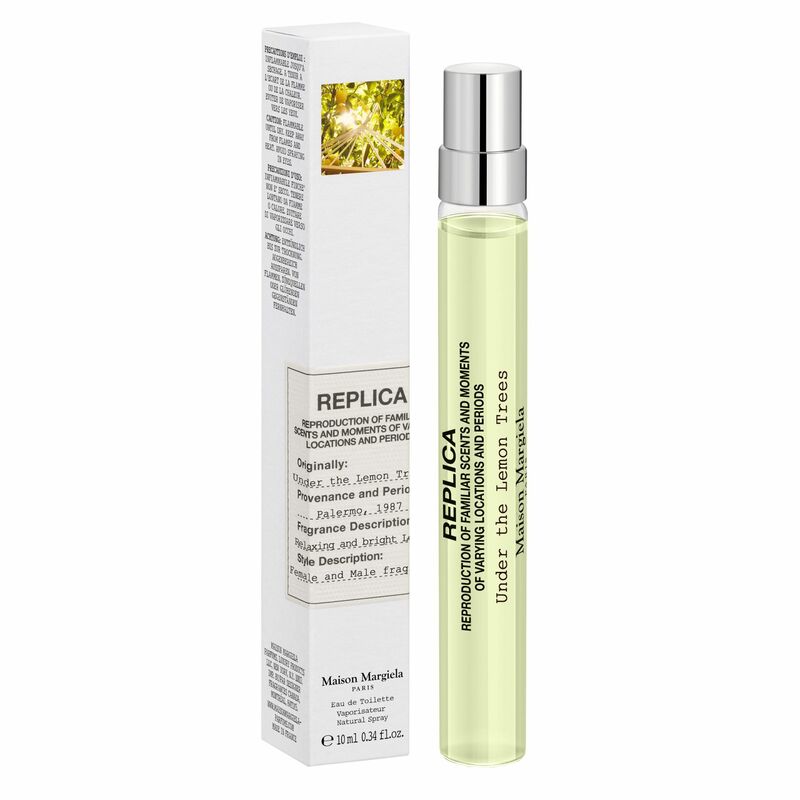 An ideal travel size to remember a relaxing moment under the shade of lemon trees. 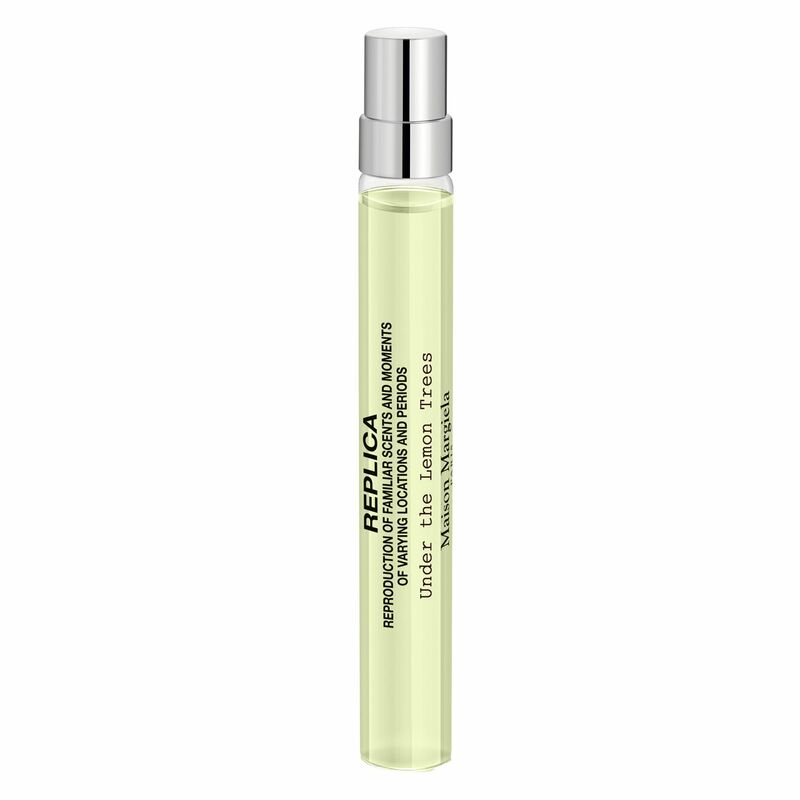 Bring the fresh and relaxing scent of Under the Lemon Trees everywhere with you, thanks to this ideal travel size. Made up with fresh and sparlking notes of citrus, woody trail of cedar wood and white musks, this Eau de Toilette is the perfect evocation of a relaxin moment in the shade of lemon trees. Zesty notes of lemon and petitgrain essence.